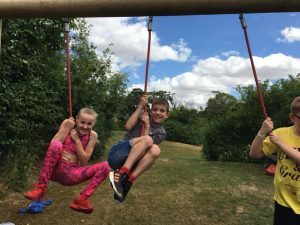 On Saturday 28th June we hosted our first Kidz Klub Summer Day Camp of 2018. We did a range of activities, including pond games, water challenges and a cooking exercise along with using our inflateable equipment. ‹ Exodus are now the proud owners of Jenny’s Field! Exodus takes to the stage once more… Can you help?